Climate policy will transform the EU energy demand mix. This has implications for the main suppliers of fossil fuels to the EU, foremost among which are Algeria, Colombia, Kazakhstan, Nigeria, Norway, Russia, Saudi Arabia and the USA. 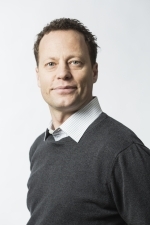 Norway has a better starting point for adapting to changing EU energy demand than the other energy suppliers and therefore represents a best-case scenario. Whatever Norway fails to do, the other countries are even less likely to achieve. The question is whether Norway has been quick enough to exploit the opportunities to play a proactive role in the EU’s energy transition. 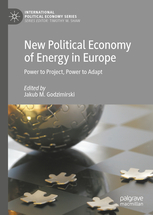 This chapter argues that it has not, dragging its feet on natural gas vehicles, Norwegian wind power, electricity interconnectors, green battery development and mixing of hydrogen into natural gas. Some possible reasons for the tardiness are Norway’s dual resource course of oil and hydropower, carbon lock-in, energy populism, resource nationalism and blind spots in the perception of Norway’s place in international climate and energy policy.